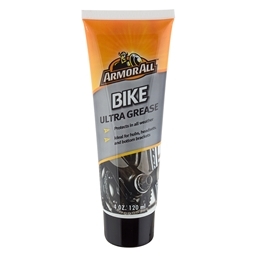 Armor All Ultra Grease - 4oz. For more than 50 years Armor All has been making products for those of us who love our cars. It is in this spirit that we bring you Armor All Bike. The Armor All bike product line includes a full range of lubricants, cleaners and grease designed to minimize friction on small moving parts and to optimize performance for today's bicycle components. 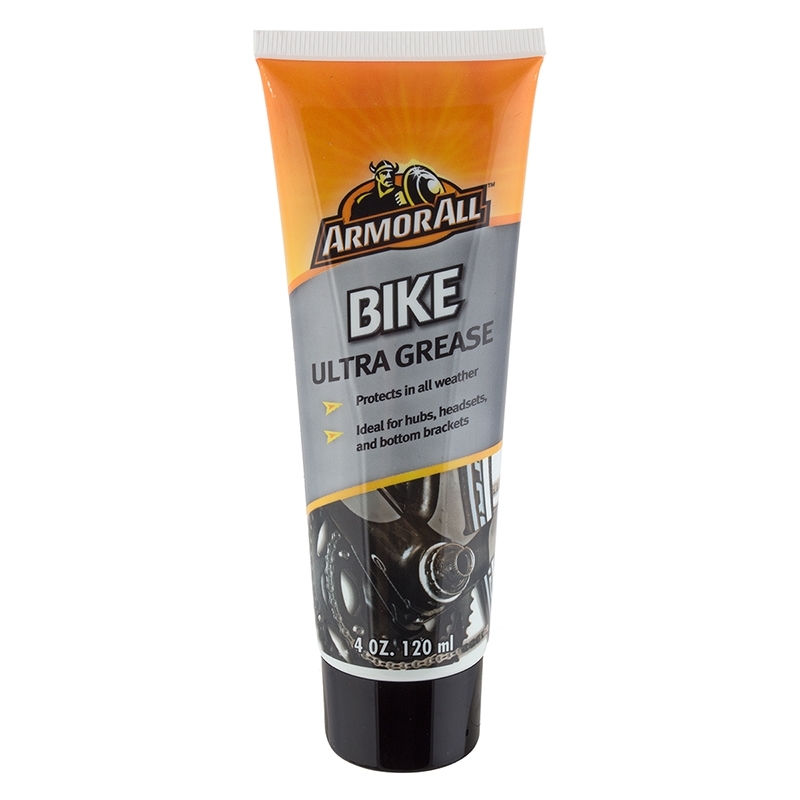 Armor All Bike Ultra Grease is a superior sealant that keep dirt, moisture, and grime out.